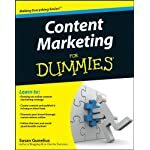 Successful online marketing is about more than creating aFacebook page or writing a corporate blog. 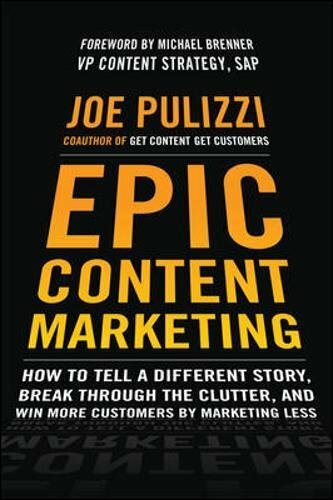 Brands want to buildlasting connections with the right customers online through aneffective online content business plan, and this book showsyou how. 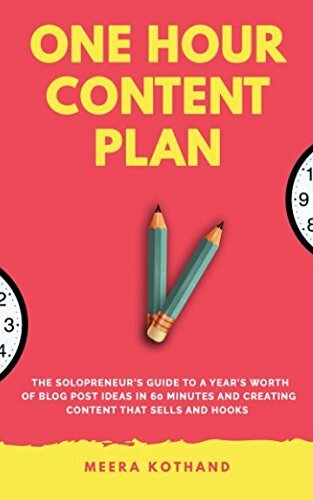 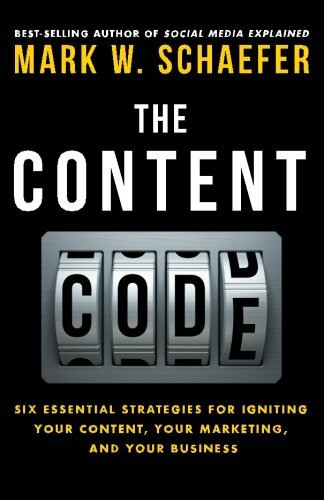 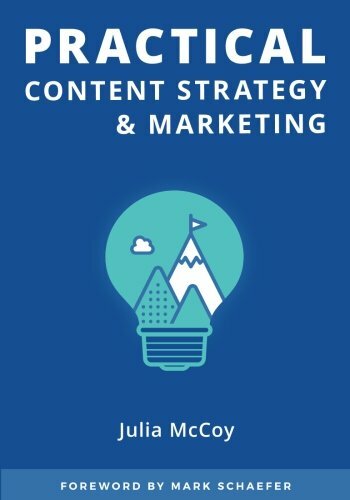 It explores how one can create a content business plan,identify the content so as to keep your customers coming back,create that content, distribute it online, and measure the results,with hands-on, step by step guidance. 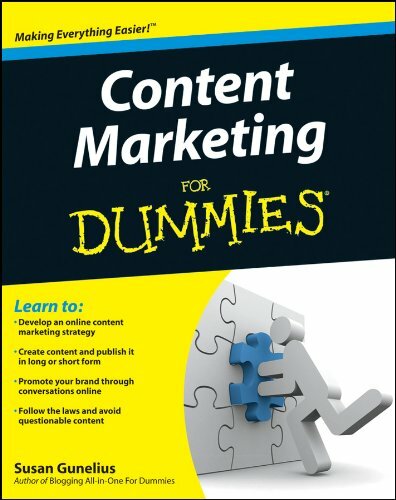 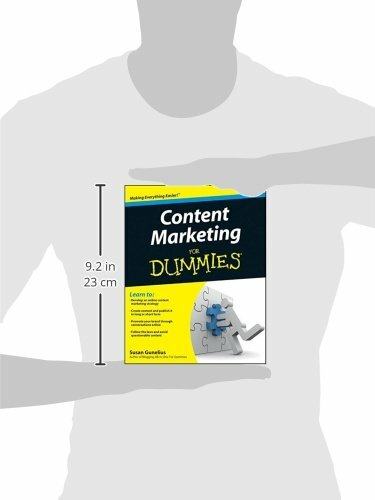 Online content marketing positions your business and yourproduct for lasting customer interaction; Content Marketing ForDummies provides you with the tools to create a program that works.